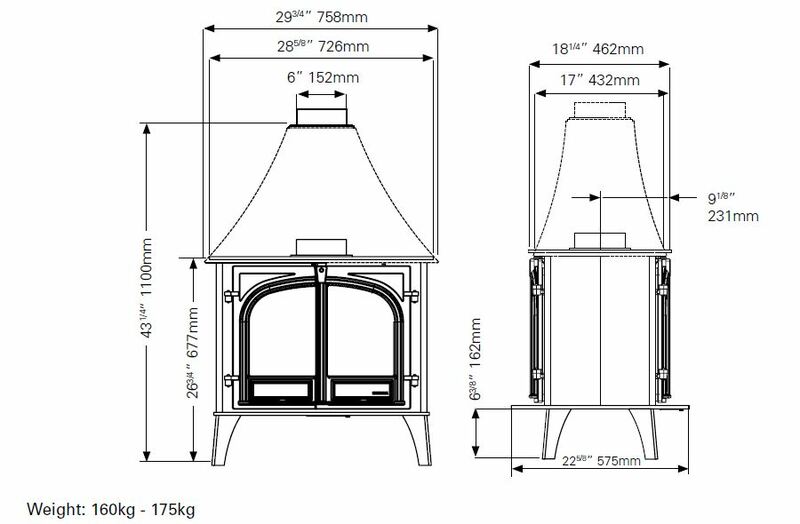 The Stockton 11 is the largest stove within the Stovax Stockton range and is suitable for larger sized living rooms, inglenooks and open-plan barn conversions. 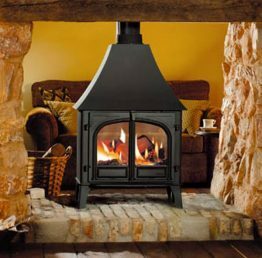 The Stockton can be purchased with a flat top, low canopy or a high canopy but additionally has the option of a single or two door version. 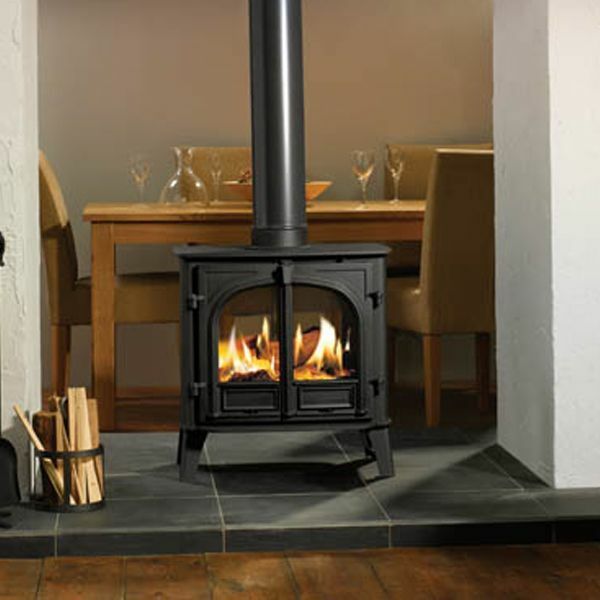 It also comes in four colour options, giving you flexibility when it comes to your home decor. 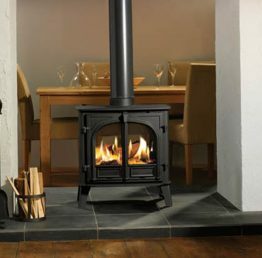 The stove is supplied with a FREE installation kit and Fire Starting Kit saving you up to £100.